The Alabama State Department of Education has confirmed it is conducting an inquiry into the state’s Special Education Services division due to concerns raised in an anonymous letter dated March 1 signed “Concerned Staff in Special Education Services”. No timeline was provided for the review. The letter, dated March 1, was addressed to former state superintendent Dr. Tommy Bice and carbon-copied to four state education officials. Dr. Michael Sibley, Director of Communications, confirmed receipt of the letter by the ALSDE on March 10. 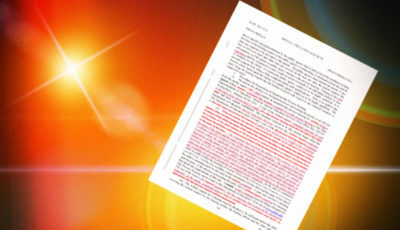 The Alabama School Connection received a copy of the anonymous letter via mail on March 10. Since that time, we have been investigating the allegations independently but have not received records requested from the Alabama State Department of Education (ALSDE) through an Open Records request to allow us to investigate the allegations directly. Because the author of the letter has not yet been identified and we have been unable to independently substantiate the allegations, we are not publishing the letter nor writing in detail about the allegations, though all allegations point to concerns with the working environment in the 34-person Special Education Services (SES) division. The SES division is responsible for monitoring compliance with laws and mandates for children with disabilities in school districts, dispute resolution, ensuring fiscal compliance, and aggregating and reporting data required for federal reporting, including the State’s Systemic Improvement Plan (SSIP) and the State Performance Plan/Annual Performance Review which includes outcome data for children with disabilities. Alabama public schools enrolled more than 84,000 students with disabilities during the 2015-2016 school year. According to data published earlier this week, 64.4% of students with Individual Education Programs (IEPs) graduated with a regular diploma during the 2013-2014 school year, while 10.75% dropped out of school. Only 10.24% of students with IEPs were proficient in reading, and 13.79% were proficient in math. Those proficiency rates are well below the state targets of 23.3% and 24.3%, respectively. The U.S. Department of Education Office of Special Education Programs determined Alabama to be “in need of assistance” in June 2015 based on achievement results for children with disabilities. 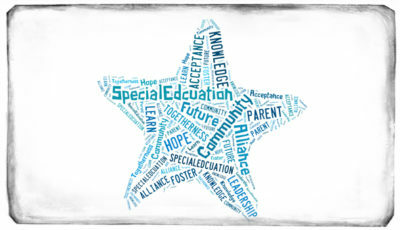 The Alabama School Connection is devoting this year to covering issues in special education and has published a number of articles about the low achievement of students with disabilities both across Alabama and compared with other states’ students with disabilities. 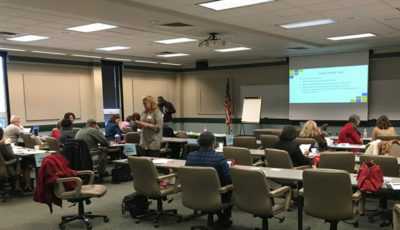 The Special Education Advisory Panel (SEAP), a federally-mandated advisory panel to advise the ALSDE about concerns in special education, which met yesterday, has also come under scrutiny as it is not comprised of proper membership nor functioning in compliance with federal law governing the membership and duties of the panel. During the public comment period of the meeting, Montgomery-based special education advocate Karen Jones spoke via telephone to the panel and shared some of the allegations in the anonymous letter. The letter was then distributed to members of the SEAP but was not discussed. In an interview this morning, Jones said she gave panel members a copy because she believed the panel needed to read the letter. Jones is a long-time critic of the special education department in Montgomery County public schools and recently was a part of a special report from Alabama News Network in Montgomery about concerns about special education. Jones said she received a copy of the letter in early March but did not know who sent it or who wrote it. She said she has now provided the letter to other media organizations in Montgomery. The SES division has come under fire by parents and advocates since announcing proposed changes to how parents file complaints about their children’s special education services, called due process. Those changes, initially announced in April 2015, were postponed after massive pushback from advocates and parents, but resurfaced in October 2015 though they were shelved again after another round of intense resistance to the changes resulted in one controversial change being scrapped. 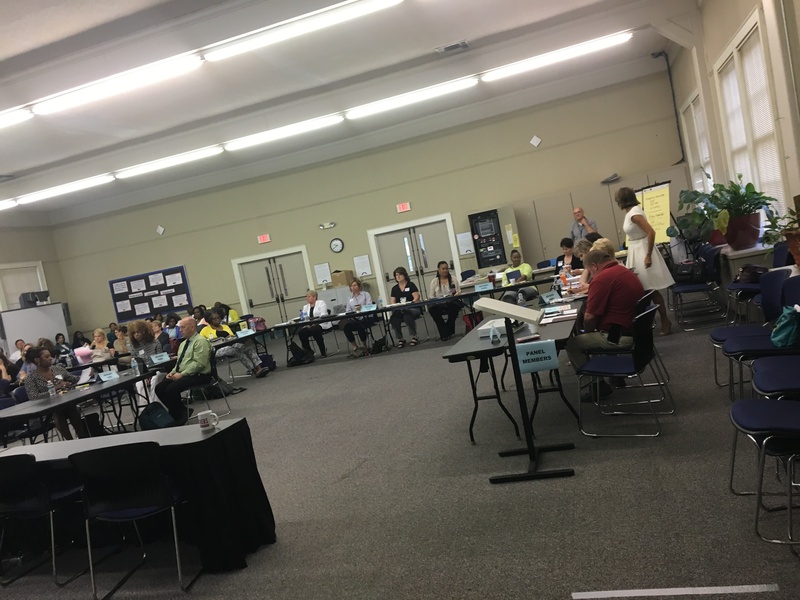 During the public hearings about the changes last fall, the ALSDE said the changes were necessary because of the high cost of attorneys’ fees paid to parents’ attorneys who were filing complaints on behalf of students with disabilities. Legal fees were projected onto the screen at each of the three locations that were later found to be not entirely accurate, as the survey from which they drew the numbers was said to have not been completed by the group conducting the survey. 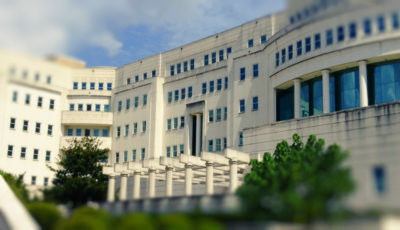 The proposed due process changes resurfaced again on March 14 and a new round of public hearings will be held before the changes are submitted to the state board of education for approval, according to state education officials. 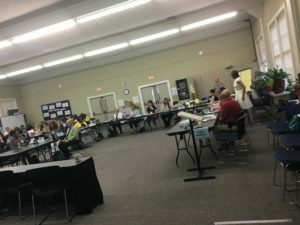 UPDATE: 6:28 p.m., June 16 – This article was updated to add to whom the letter was addressed and the date the ALSDE confirmed receipt of the letter.